Passion projects take up your lunch hour, weekend and every daydreaming moment… so maybe it’s time to quit your job and start your business. This is exactly how it happened for Dhalia Edwards, when demand for her make-up services just kept coming. Dhalia started her business and built a team to deliver the flawless look she was known for. 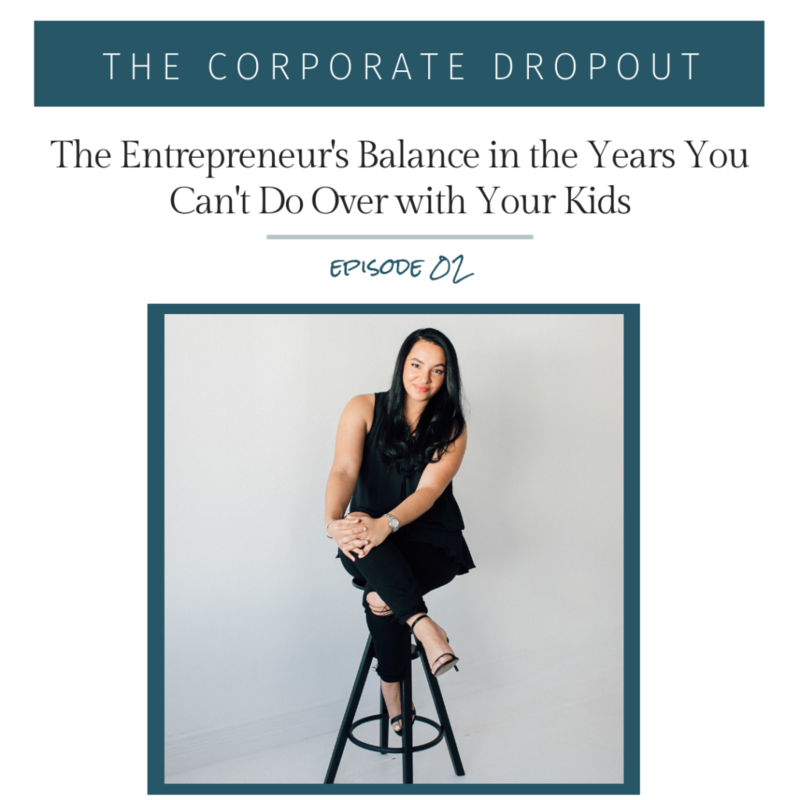 In this episode of The Corporate Dropout she shares why trust and a support network are important – and why you shouldn’t let building your business stop you from growing your family. Special in-studio makeup offer $65, valid until 1/31/19 just mention The Corporate Dropout Podcast by Mix+Shine. Dhalia (like the flower) resides in Virginia Beach, Va. with her husband and three children. She grew up in the Hampton Roads area and it’s where she perfected her passion of makeup for over ten years. Dhalia’s makeup studio is located off Independence & Pleasure House area, providing in house makeup services as well as on location. She’s been fortunate enough to work with some of the most recognized photographers, agencies, crews and talent. Working in most areas of the entertainment industry, including T.V., print, and video. While there is excitement in that side of the industry, her true passion lies with dolling up a bride on her wedding day! When she’s not busy playing with makeup and skincare products, she can be found cheering her kids on with sports, or laid out on the beach spending time with friends and family.